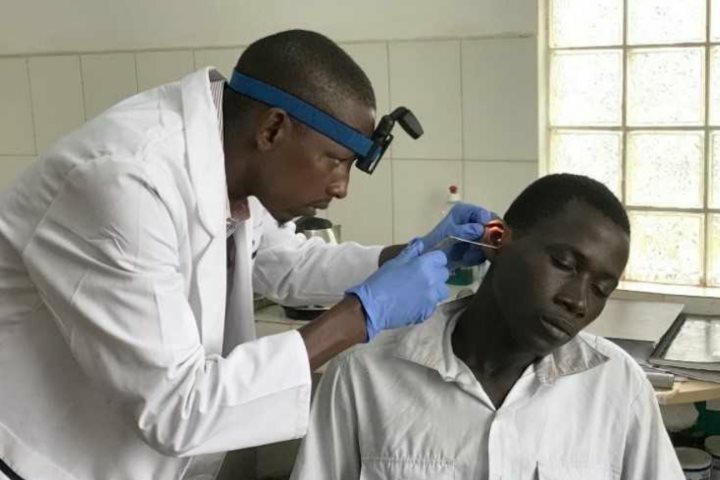 The Bansang Hospital Appeal (BHA) is an award-winning charity, dedicated to improving healthcare in the remote region of The Gambia some 150 miles inland. Few tourists ever venture as far inland as the Central River Division, but luckily for Bansang, Anita Smith, MBE MRG, did just that on her first visit to the country. The conditions she found in the hospital shocked her deeply, so shortly afterwards in 1992, she launched the Bansang Hospital Appeal. What she has achieved since, with the help of many volunteers and supporters, is remarkable. In 2008 Anita was awarded an MBE by Her Majesty The Queen for services to healthcare. Today, as BHA celebrates its 25th year, it is benefiting thousands of communities across the entire region by providing affordable and sustainable healthcare. In recent years, their successes include opening a new Audiology Department, installing solar power in all critical departments, opening a new pharmacy and installing 24/7 oxygen supplies to six high dependency beds, just to name but a few. This month, long-term volunteer Jeannette Payne will be training staff how to use their new CPAP machine, which will provide oxygen therapy for acutely vulnerable children on the neonatal and paediatric wards. 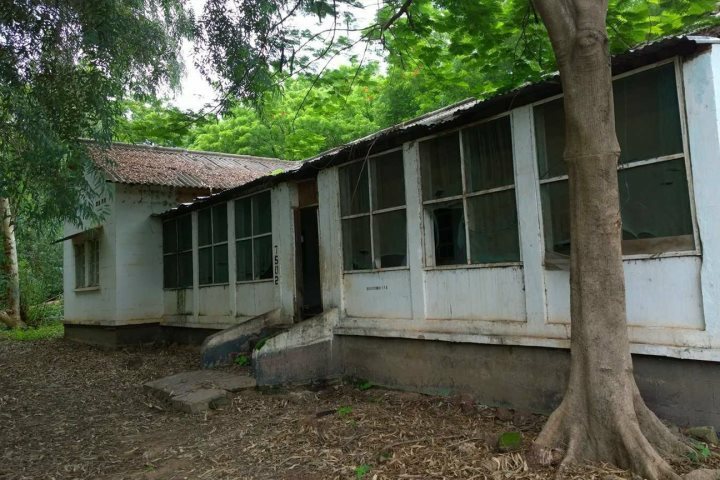 The charity’s most recent appeal, to which The Gambia Experience has donated £1,000, is to raise funds to renovate much needed staff quarters, as part of their wider staff retention and motivation strategy. This approach, focusing on respect, motivation and job satisfaction of all members of staff, from the gardeners tending the hospital's vegetables to the senior physicians, has proved crucial to the hospital's success. 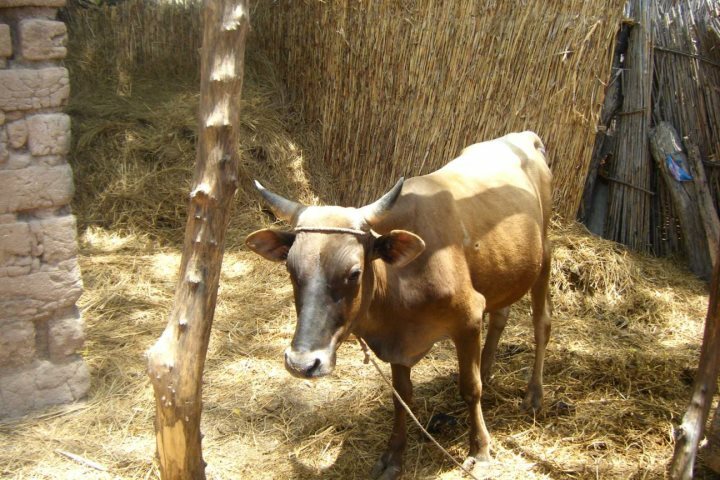 And if you’re wondering who ‘Serenity and Experience’ are, they are two oxen, previously donated to the BHA by The Gambia Experience some five years ago when we were celebrating our 25th year of offering holidays to The Gambia. 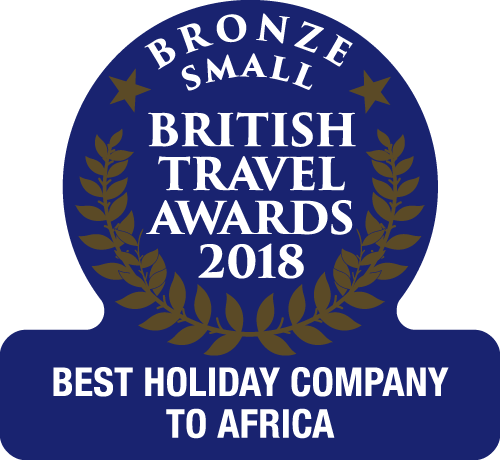 On behalf of the staff of The Gambia Experience, both here in the UK and in resort, as well as all our customers, we would like to offer both our thanks and praise for all that Anita and the BHA has achieved. If you would like to learn more about the Bansang Hospital Appeal or make a donation, please visit BansangHospitalAppeal.org.